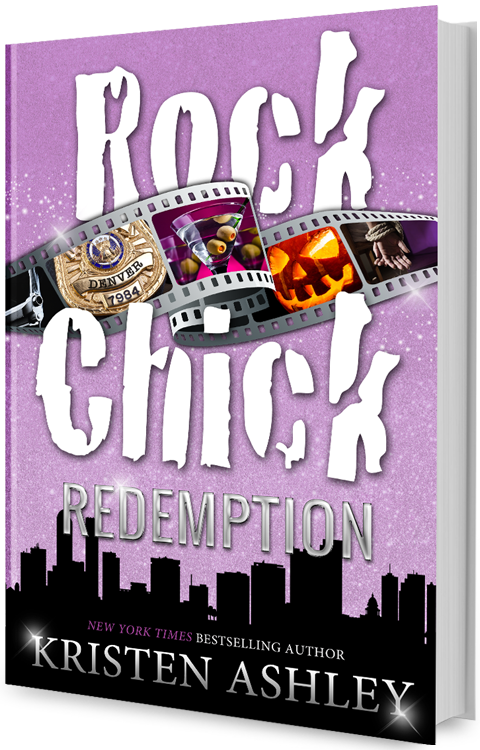 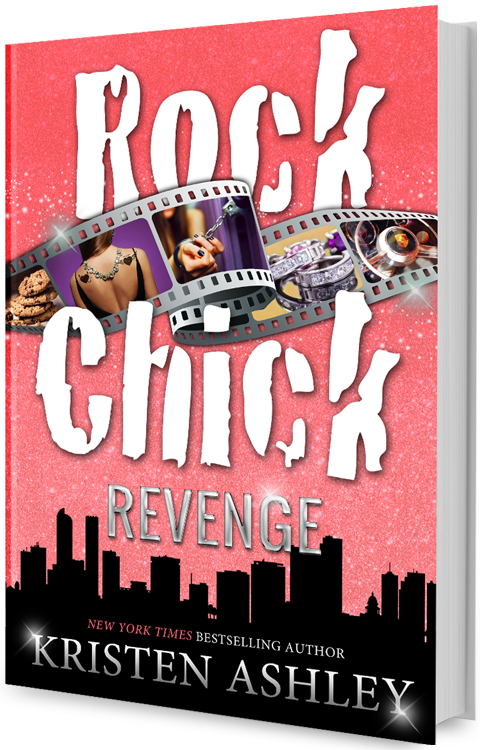 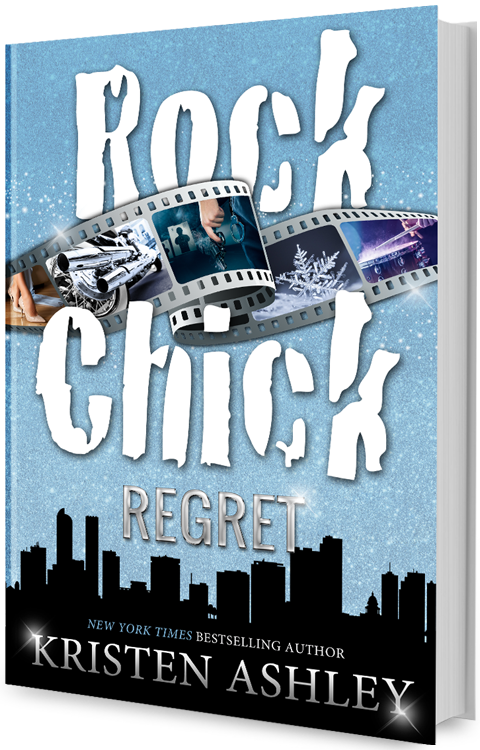 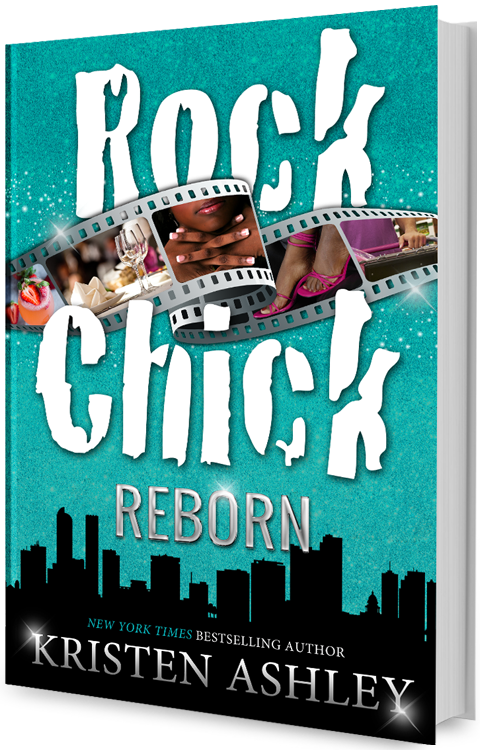 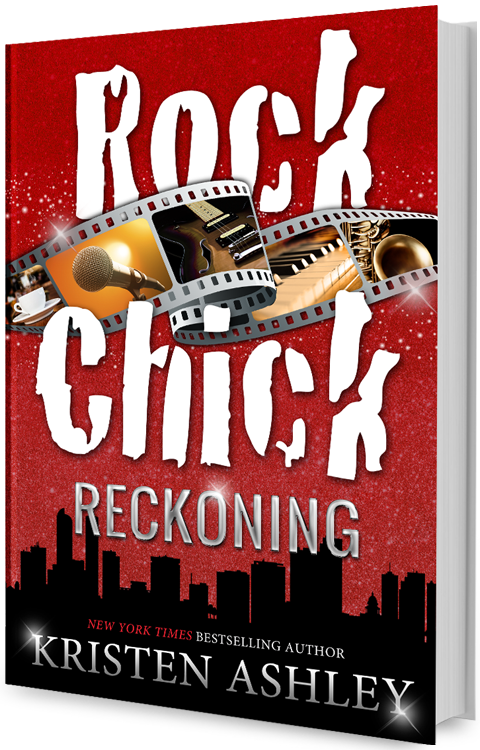 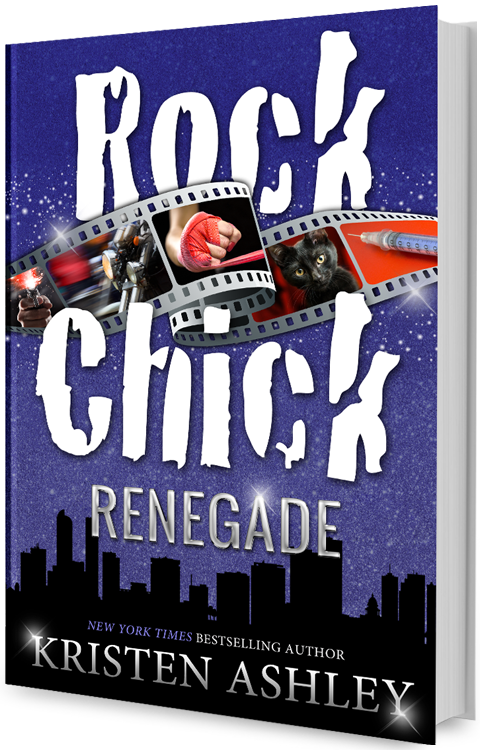 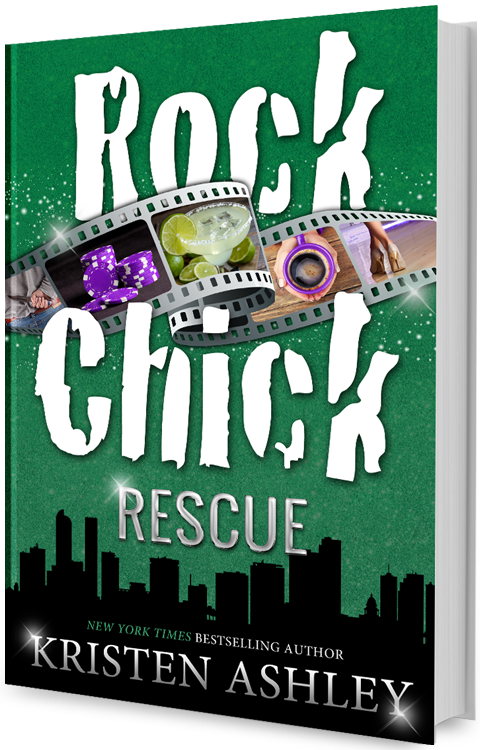 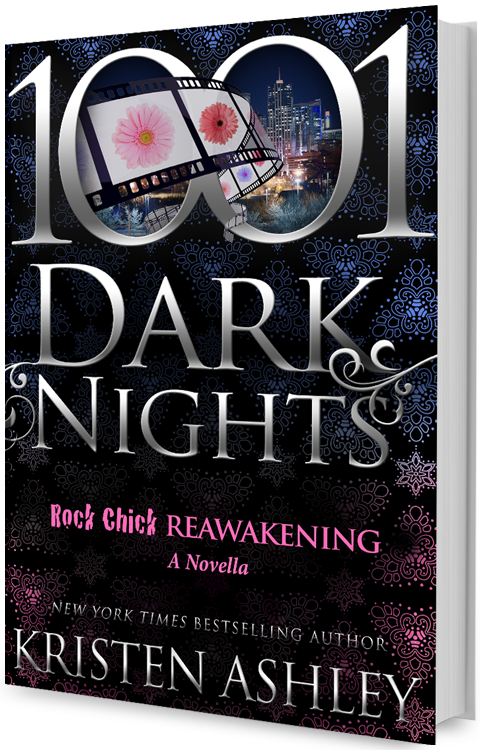 Rock Chick Renegade is the fourth book in the Rock Chick Series. 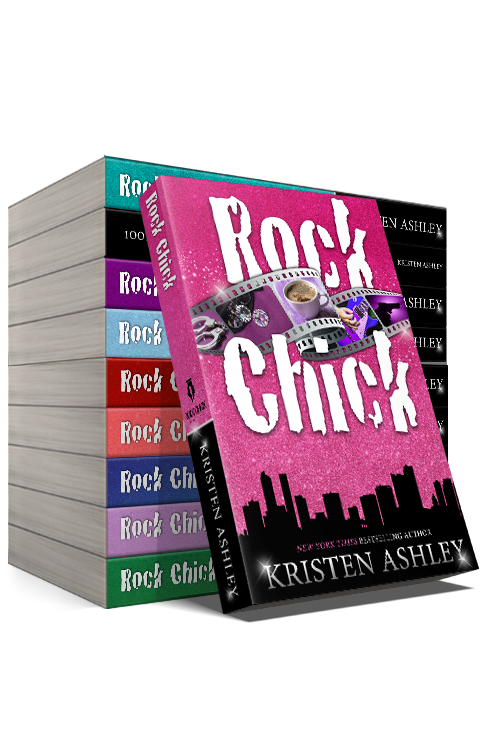 Ships to all US and International Addresses. 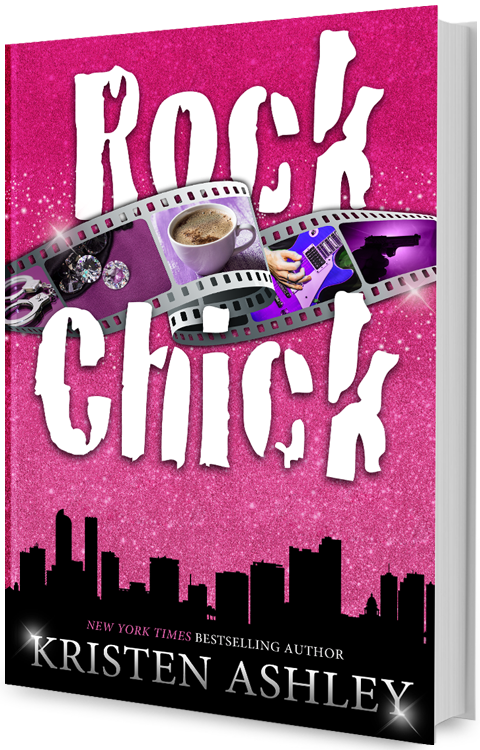 Get the latest from Kit!